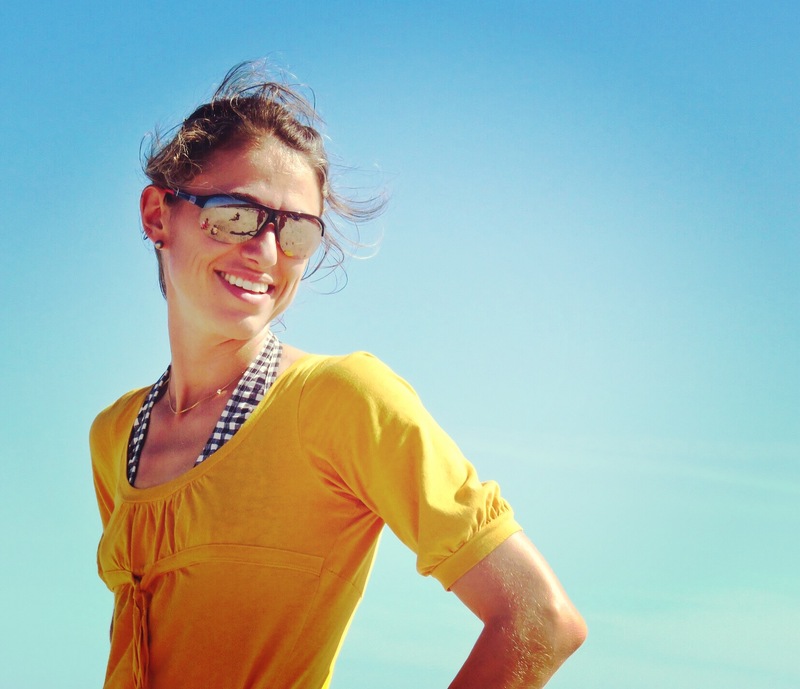 I am super excited to share the going live of my first blogging course! 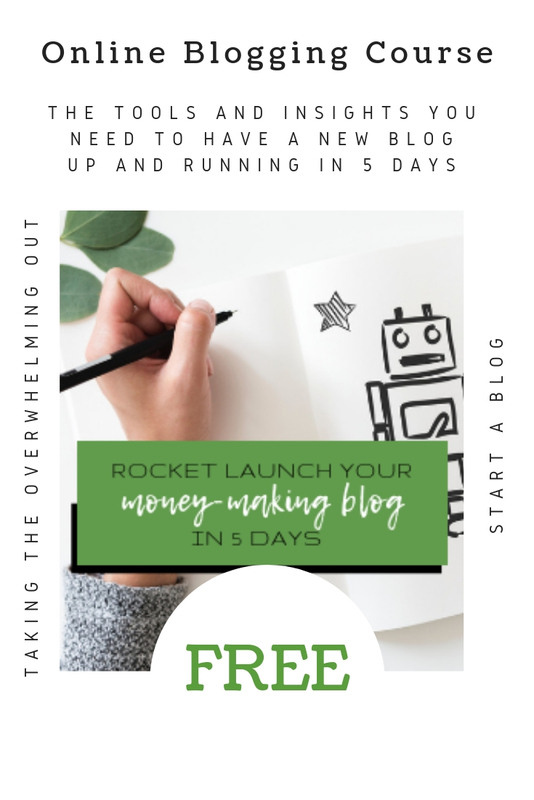 In the FREE Rocket Launch Your Money-Making Blog In 5 Days course, I am giving you the tools you need to start your blog from scratch and have an eye-catching blog ready in 5 days. Day #3: We are learning all about blog design and I am giving you a list of services that will assist you in making your blog pop! You will receive a lesson each day, as well as an assignment at the end of the lecture. Make sure you take the time to complete the assignment every night and join our exclusive Facebook group for networking and answers to your questions and doubts! 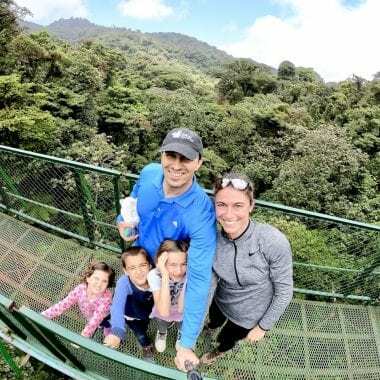 It is a super fun course! You will come out motivated and engaged. 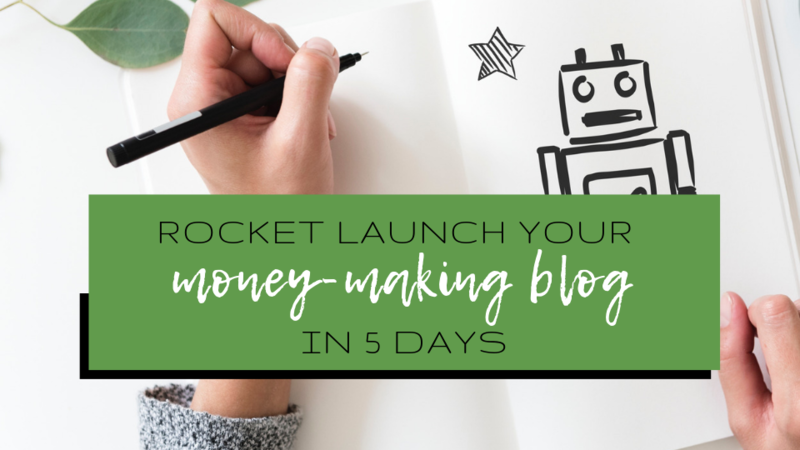 The Rocket Launch Your Money-Making Blog In 5 Days will set you up for success and allow you to create the lifestyle you’ve always dreamt of! 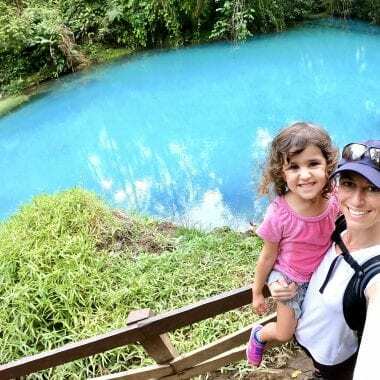 It is taking the overwhelming out of starting a blog by letting you in on everything I have learned from blogging full-time! ENJOY and comment below to let me know that you signed up and what you think of the course! !